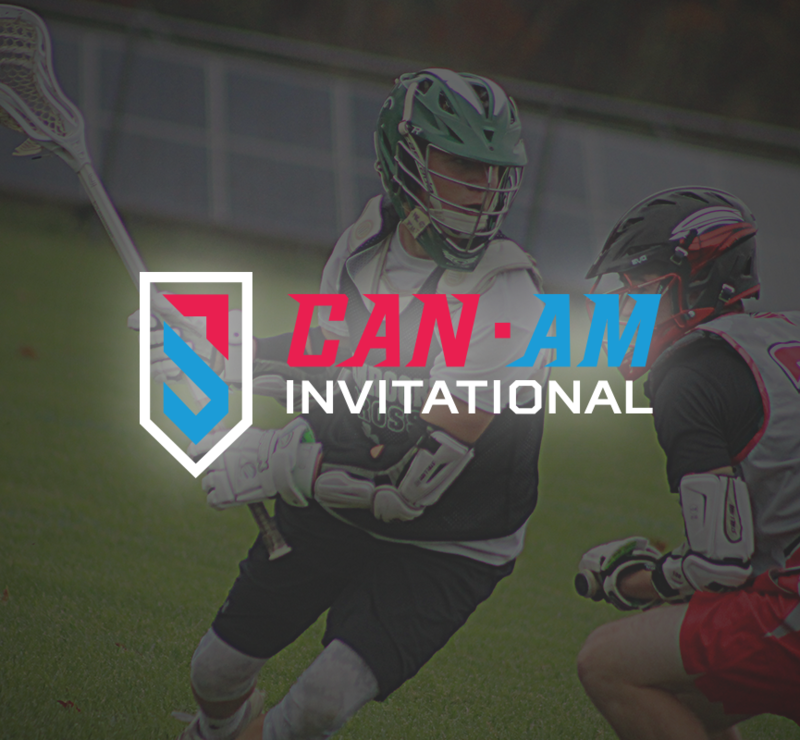 The 2018 Can-Am Invitational was held last weekend at Detroit Country Day School and North Farmington HS in Detroit, MI. The Can-Am Invitational draws college coaches from all over the country to watch players compete during this intense one-day tournament. This invite-only event attracted 21 college coaches. 1 Division I, 12 Division II, and 8 Division III schools populated the sidelines to watch 2019, 2020, 2021, and 2022 recruiting classes. 35 teams comprised of 521 players attended giving players the opportunity to compete against some of the nation's top talent. Follow Showcase Lacrosse on Twitter and Instagram.